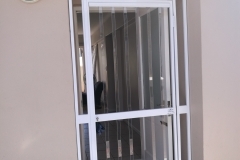 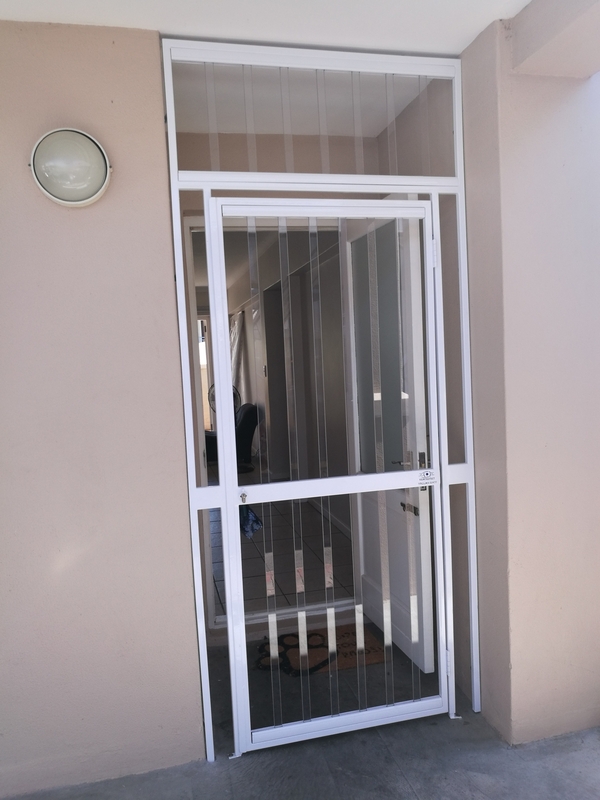 Booby Trapped Gate Structure (The alarm wires run in the bar, AluRail and Steel Frame. 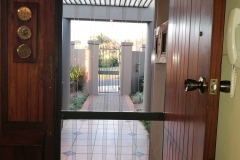 Should an intruder try to gain entry through the gate, the wires will break and sound the alarm). 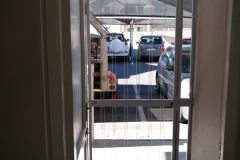 Internal Active Sound bomb protection. 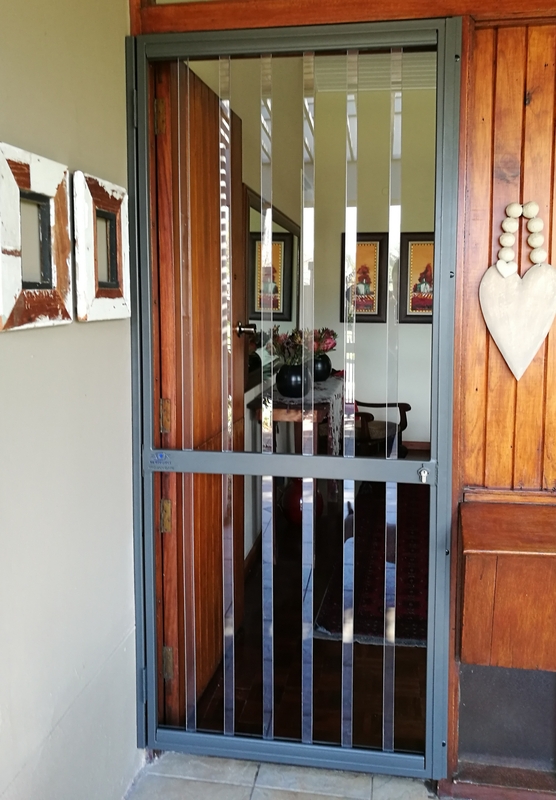 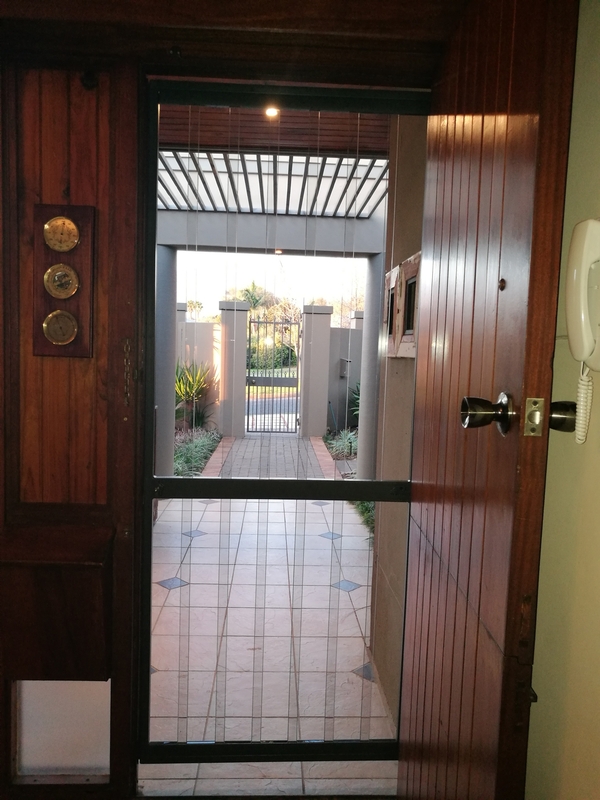 (If the gate is not connected to an alarm system, there is a sound device that will alert the resident to a potential intruder if the gate is tampered with). 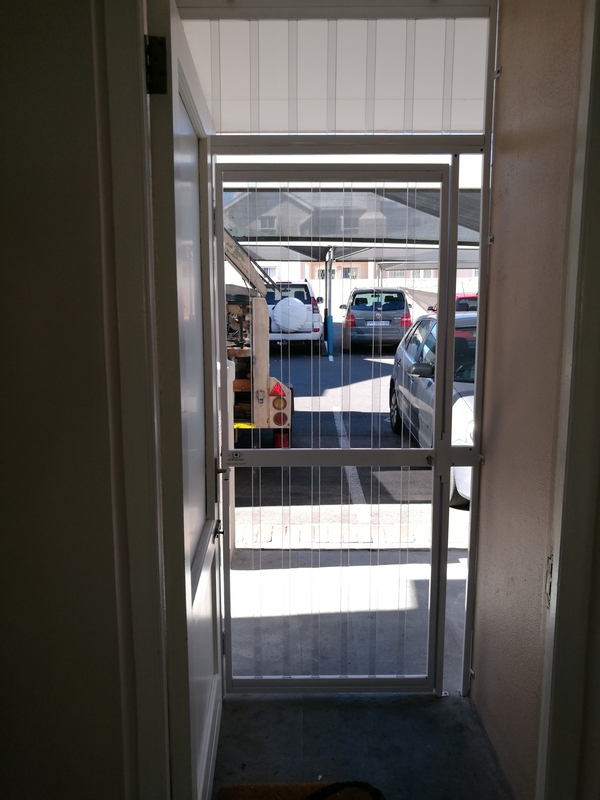 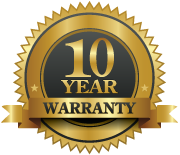 Goclear is a Certified Installer and supplier of Viewprotect. 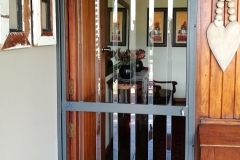 Trojan Gates can be used as swing gates and sliding gates as required for the premises. 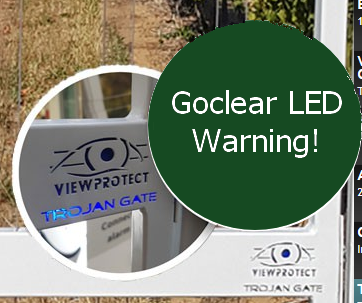 The LED light inside the gate glows to show that the gates are Armed and provide 24/7 alarmed security.